An excursion in Venosta valley is an unforgettable experience. 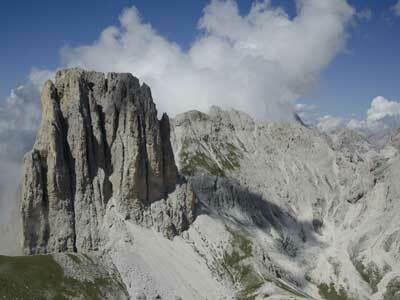 Even the lightest and easiest of excursions will grant an encompassing view of all the most imposing peaks around you. Rock climbing on the Sonnenberg face in the Ortles and Cevedale mountain range massif. The mountains surrounding Laces and Martello are a paragliding haven. Hiking wouldn't be half as wonderful without genuine farmhouse smoked bacon. A crunchy Vinschgau apple must never be missing from hiker rukksacks. In the homeland of the "Vinschgerl": these rolls taste naturally good. 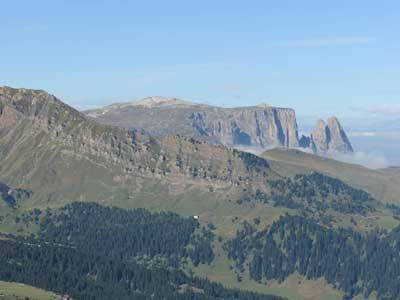 From S. Martino in Monte (1,740 m) over the Alpl (2,000 m), take trails nos. 6/8/9 until you reach the mountain summit cross. Dreamlike views of the Ortles range glacier. 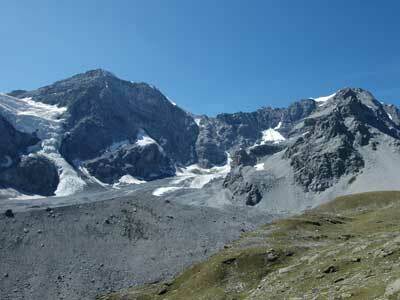 From the Stallwies farmyard entrance in Martello valley (1,950 m) climb trail no. 5 until you reach the mountain summit cross. A sunrise adventure excursion. 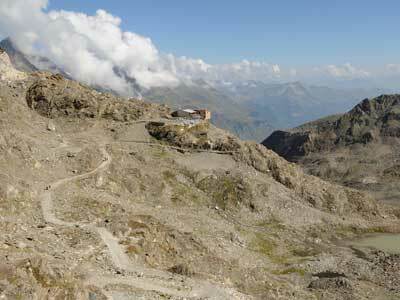 A round trail in the Stelvio National Park. 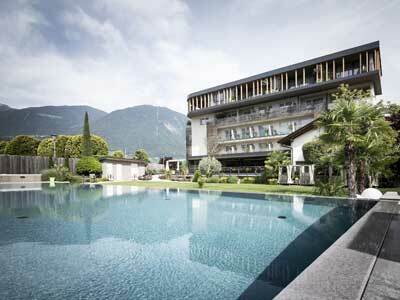 From the Enzian lodge (2,076 m), take trail nos. 20 and 33, then descend trail no. 10 to the Lyfi mountain pasture. From here, a road through the woods leads you back to the starting point. Enjoy still primitively untouched high valley surroundings. Crossing the Tarsch, Latsch and Morter mountain pastures at Monte Tramontana by taking the Malga di Tarres chair lift in Laces. From the upper chair lift station take the Tarsch mountain pasture trail no. 9 to the Latsch mountain pasture. Next, take trail no. 12 across Törbrunn to the Morter mountain pasture. Descend to Burgaun on trail no. 14. Return journey by bus to Laces. Latsch "Waalweg" irrigation channel trail to Senales. From the roundabout in Laces, follow the Latsch "Waal" trail to Castelbello. Proceed onwards along the Schnals "Waal" trail no. 3, until you reach Castle Juval, then take the down trail to Stava. Return journey to the start off point on the Vinschger train.